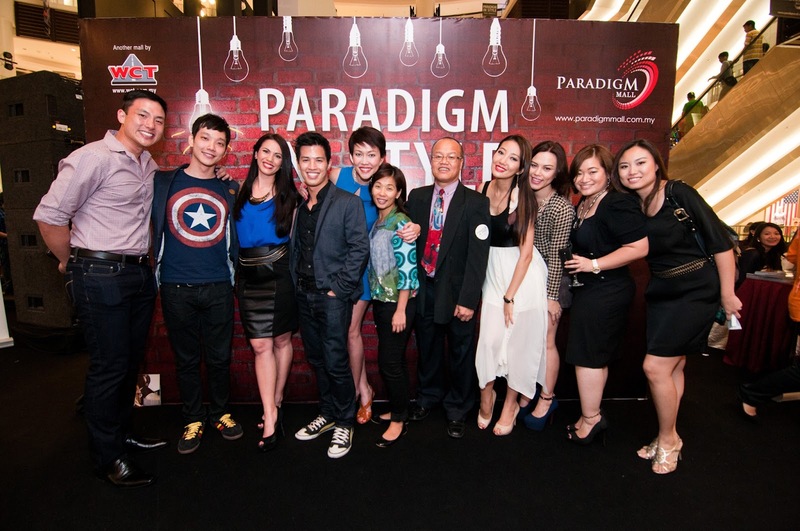 Paradigm Mall hosted its very first Spring/Summer 2013 Fashion Week which kicked off on Friday, 26th April 2013 and continues until Friday, 3rd May 2013. 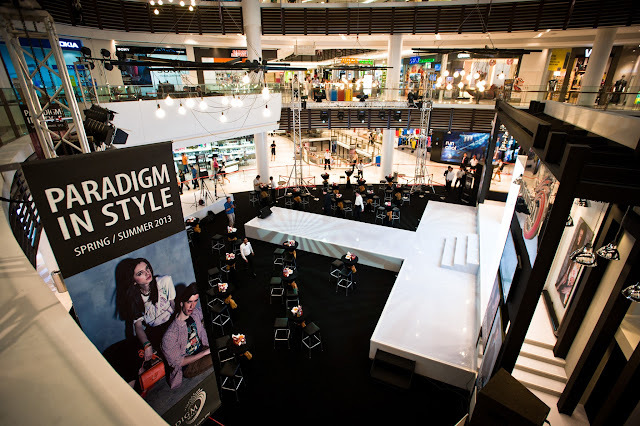 The fabulous 8-day event features fashion presentations by the wide variety of fashion and lifestyle brands available at PJ’s latest shoppertainment centre. The Gala Night which took place on the evening of 26th April saw Paradigm Mall’s glamorous attendees come together for an entertaining night of fashion and music amidst a backdrop of raw cement, steel and beams – following the theme of returning back to basics ala a clothing factory. Graced by top WCT Land VVIPs, guests of note also included Malaysian celebrities Bernie Chan, Belinda Chee, Pamela & Vanessa Chong, Chelsia Ng, Aaron Khaled, Alvin Wong, Hansen Lee and Jeremy Teo. The first segment of the fashion presentation featured the Spring/Summer 2013 collections of Springfield, ELLE, MOG, Kitschen, Skechers, Tooba, Walk In, Adidas and Bossini. 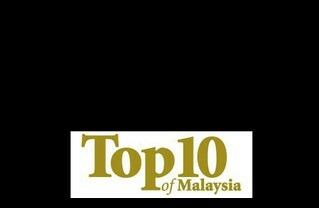 Local songstress Dayang Nurfaizah performed in between the fashion shows and enlivened the crowd with her soulful voice. The second segment of the fashion presentation ensued after the stunning performance with Paradigm Mall’s various labels – Red’s Revenge, US Polo, Payless Shoes, Elements, Padini, Squareroom, Brat Pack, Nichii, Sun Paradise and Voir.